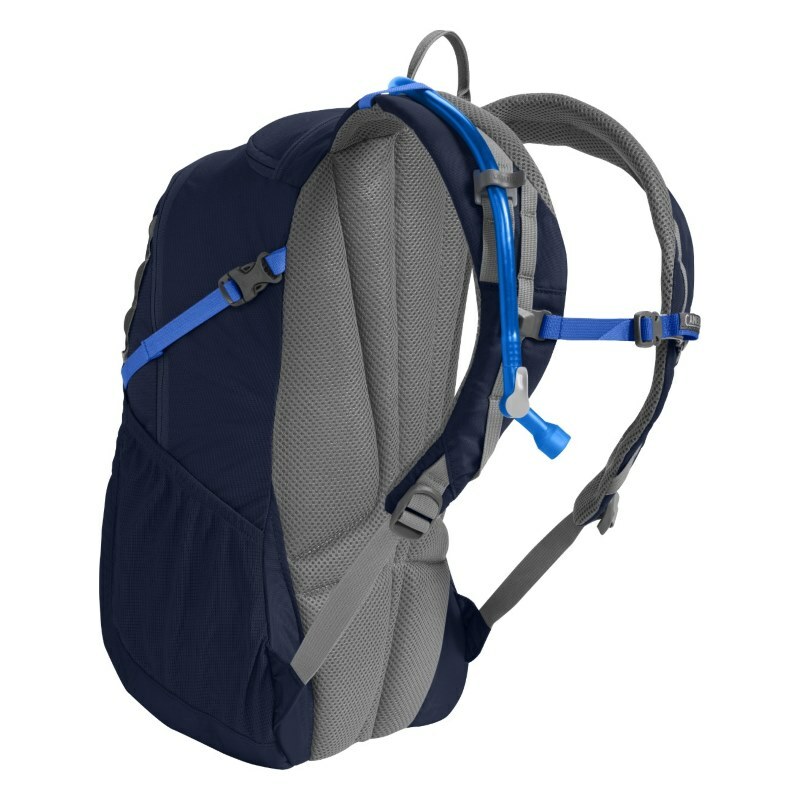 The Day Star™ is our ultimate grab-and-go pack, with enough features for a quick out-and-back. It also does double duty in the front country—remove the reservoir, and it’s got room for books, lunch and a layer. Put it back in, and you’ve got enough water for 2+ hours on the trails. If you’re loading up for a longer hike, there are side pockets for extra water bottles, attachment points for trekking poles, and a removable waist belt for more stability on the trail. When you’re travelling light, just cinch down the compression strap for a compact fit that won’t snag on branches. No matter what you’re carrying, the women’s-specific design means that the straps and back panels curve for a closer, more comfortable fit. – The brand new Crux delivers 20% more water per sip, with an ergonomic handle for easier refilling, and an on/off lever that makes it easy to prevent leaks. – Main compartment and separate essentials pocket organizes your lunch, gear and one-day peak ascent needs. 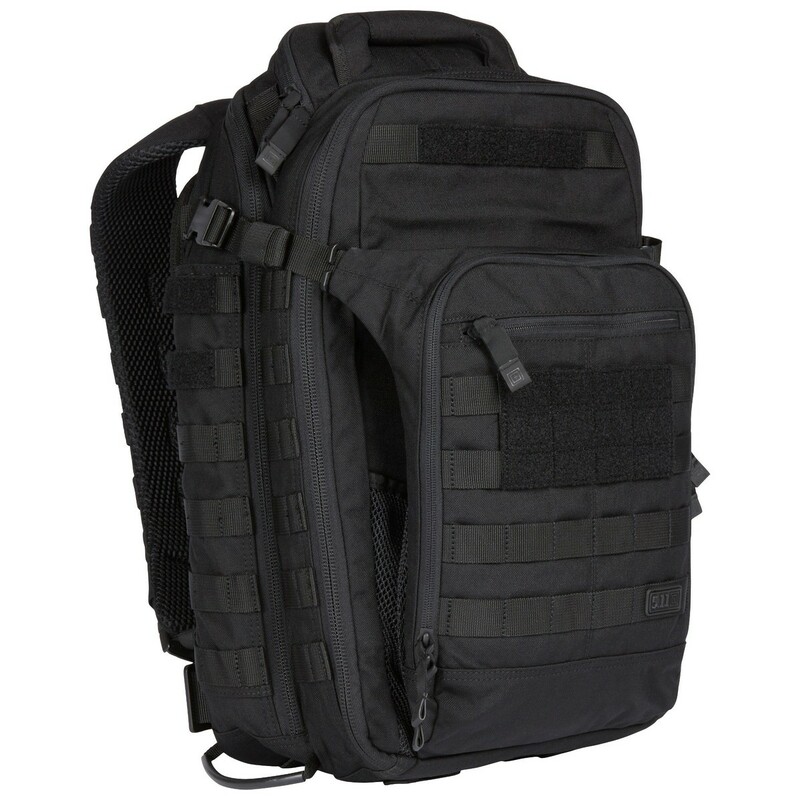 The RUSH Tier System is a versatile, 4-piece strap system designed by 5.11 Tactical® that attaches to web-equipped RUSH and MOAB™ series storage units, allowing quick connect and disconnect capability for a modular storage system that meets all your tactical or long distance travel needs. 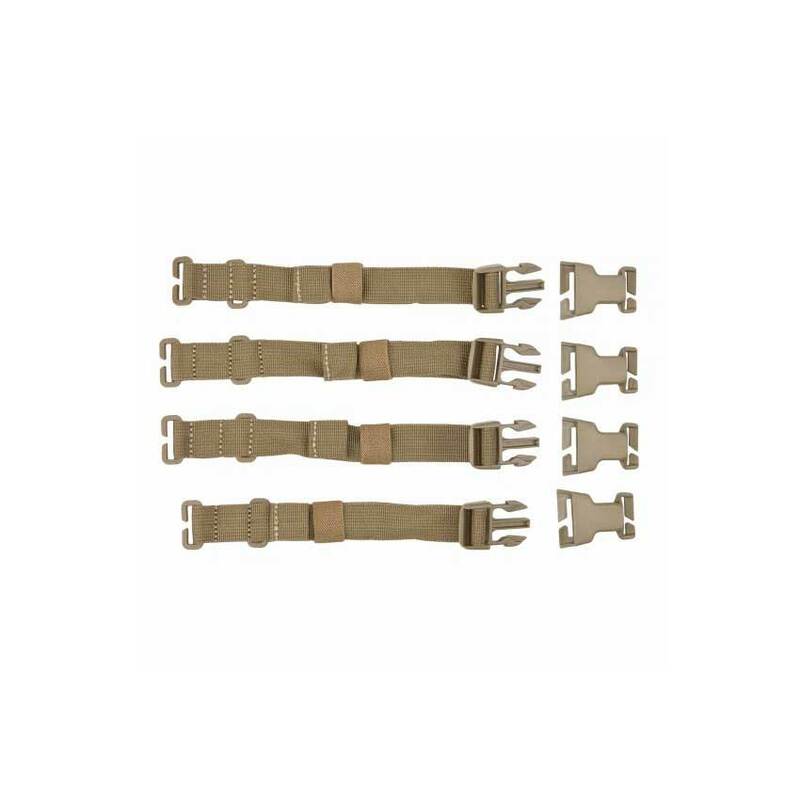 Includes four durable straps and high-impact buckle hardware. 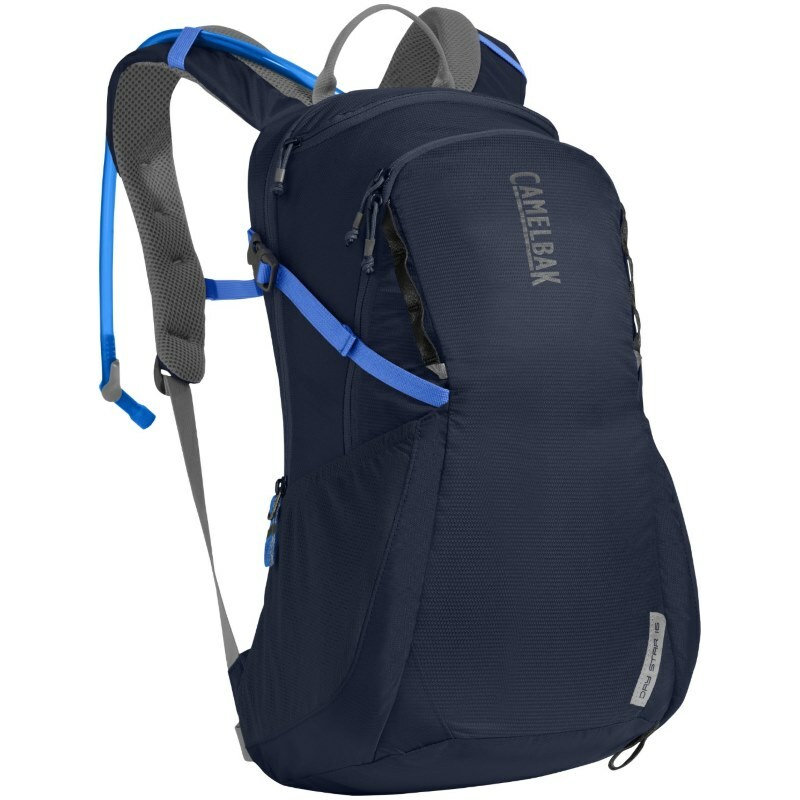 Camelbak's largest and most advanced multi-day assault pack positions the water weight around your hips for a lower and more stable centre of gravity. A quick, convenient, and modular carryall sized for two AR magazines, the 2-Banger from 5.11 Tactical® keeps you locked and loaded in any situation. 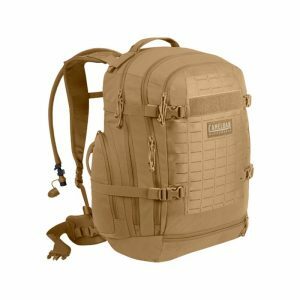 Ideally suited for quick-prep or urgent operations, the 2-Banger can replace a full mission pack or active shooter bag to minimize response times without sacrificing performance or tactical capability.